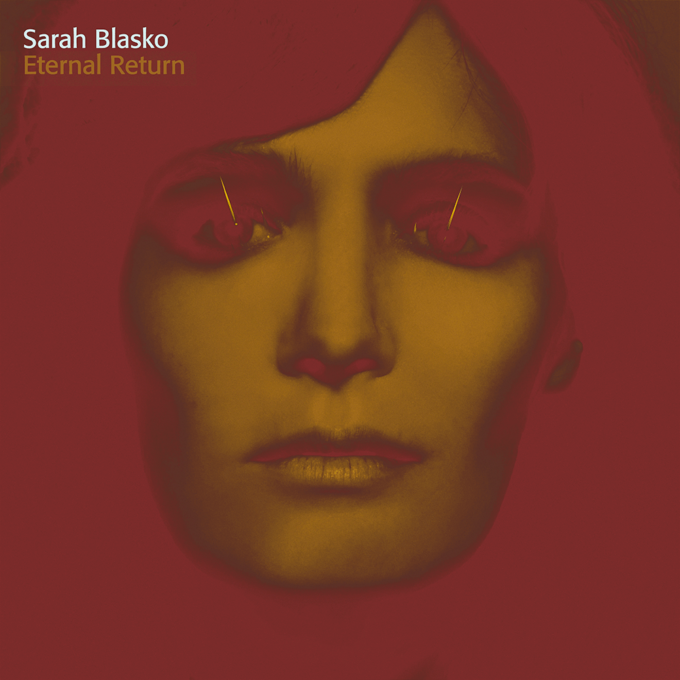 Twelve months on from its initial release, Sarah Blasko has today released a deluxe edition of ‘Eternal Return’. The singer’s sixth album was released in early November 2015 and shot straight into the ARIA albums chart at No.6 on debut. Now, however, ‘Eternal Return’ has been given the deluxe treatment, albeit in digital format only. This time around, the album not only features exclusive new artwork (pictured above), but three brand new tracks; ‘My Love Grows’, ‘Word Of Life’ and the Warpaint Steez remix of lead single ‘I’d Be Lost’. “I’m really proud of this record and it celebrates a beautiful part of my life,” Sarah explains. “It’s now a year on since its release so before closing this chapter and moving on with a new album, I realised there were still a few things to share. The videos are for ‘Without’ and ‘Luxurious’ and you can catch them both below.